Originally from Edinburgh, Scotland, Matt joined the band in 2003 after leaving the George Watson’s College Pipe Band where he was Pipe Major. 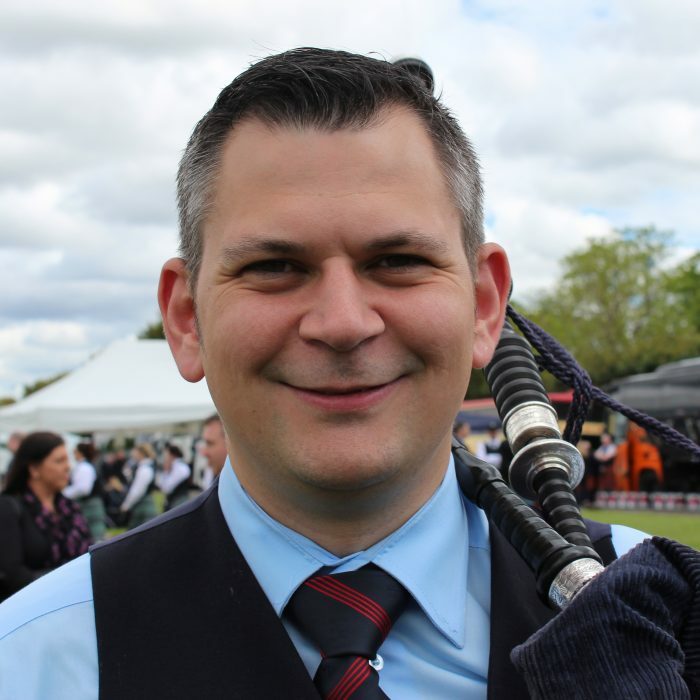 Matt spent five years living in Northern Ireland while studying at university before returning to Scotland, where he is now the piping tutor at Dollar Academy. Matt and his wife Tina reside in the village of Dollar, where they raise their young daughters, Anna and Alexandra. 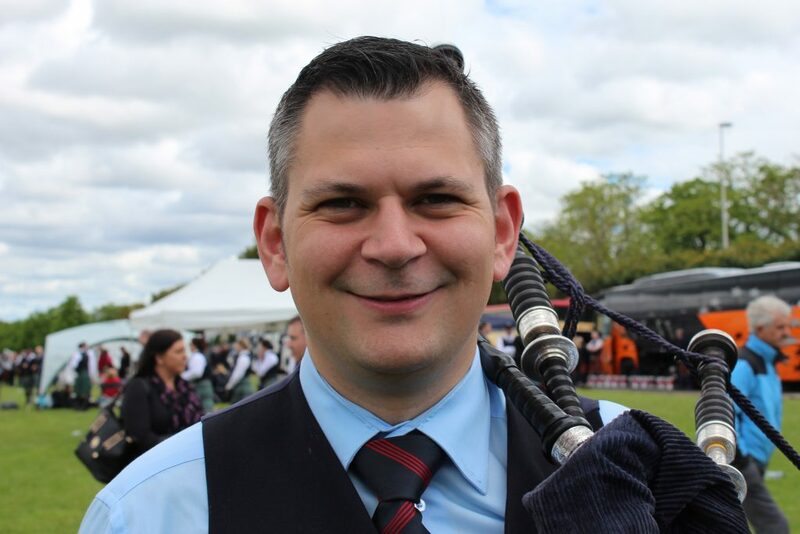 In September 2018, Matt was appointed Pipe Sergeant of Field Marshal Montgomery Pipe Band.